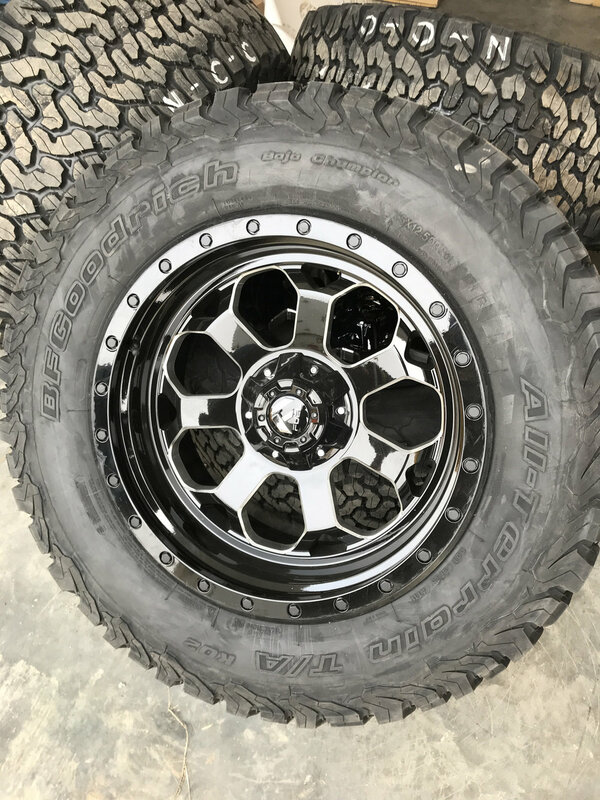 Going back to our roots, North Country Customs started out in 2007 as a shop selling custom parts for the automotive enthusiasts, from lift kits, tires, and wheels to speciality engine tuners. 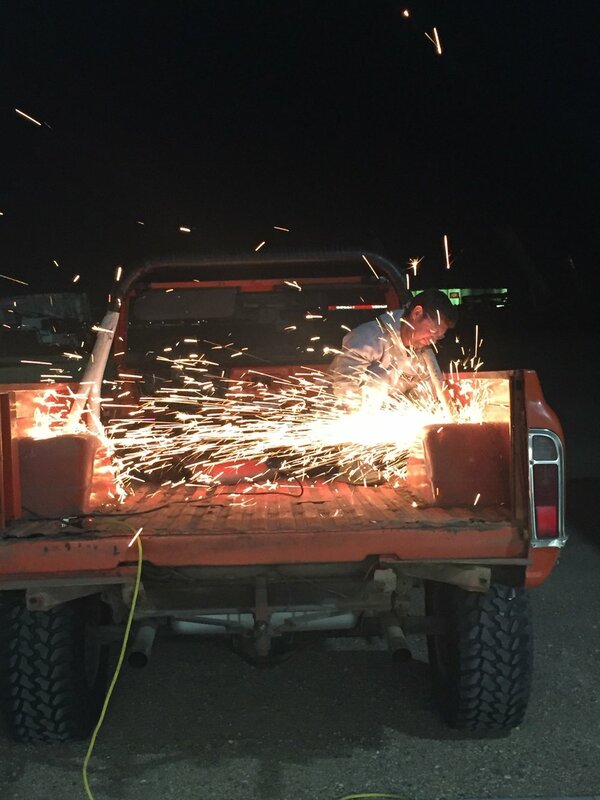 As the economy grew so did NCC, moving away from light-duty sales focusing more on the heavy duty side of things, and eventually becoming just a full-service shop for heavy-duty repairs, know as NCCHD which is still operating today. After some thought we decided it was time to get back into customization but to focus on a certain goal, to build fully rigged up vehicles for its customers. 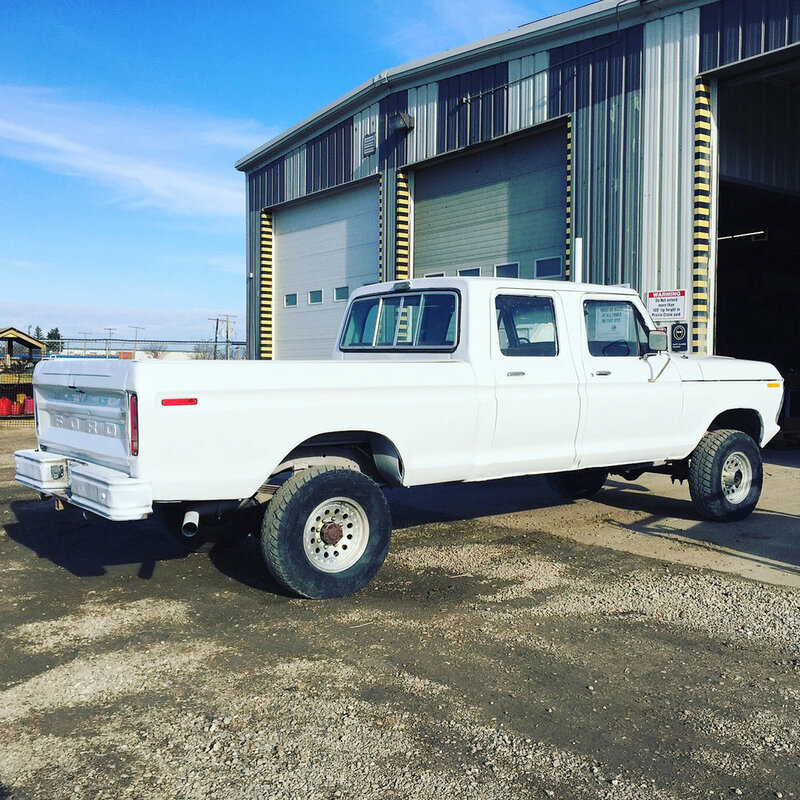 NCC now specializes in full builds focusing on certain brands that they know best, from the classic Broncos, Blazers, Jeeps, Scouts, and Land Rovers. 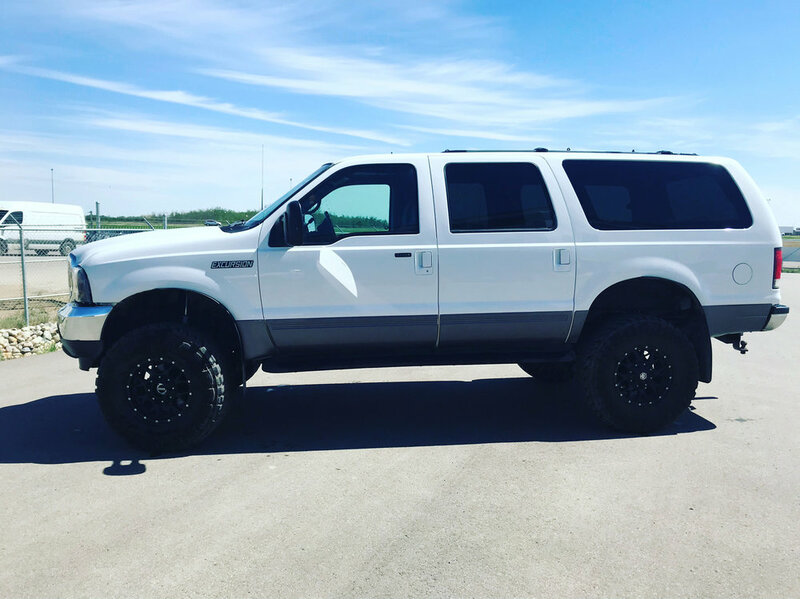 We will either find you the ride and build it as you like or purchase one of our already pre-built vehicles! Our specialties include full-body builds and customizing your ride to your liking.